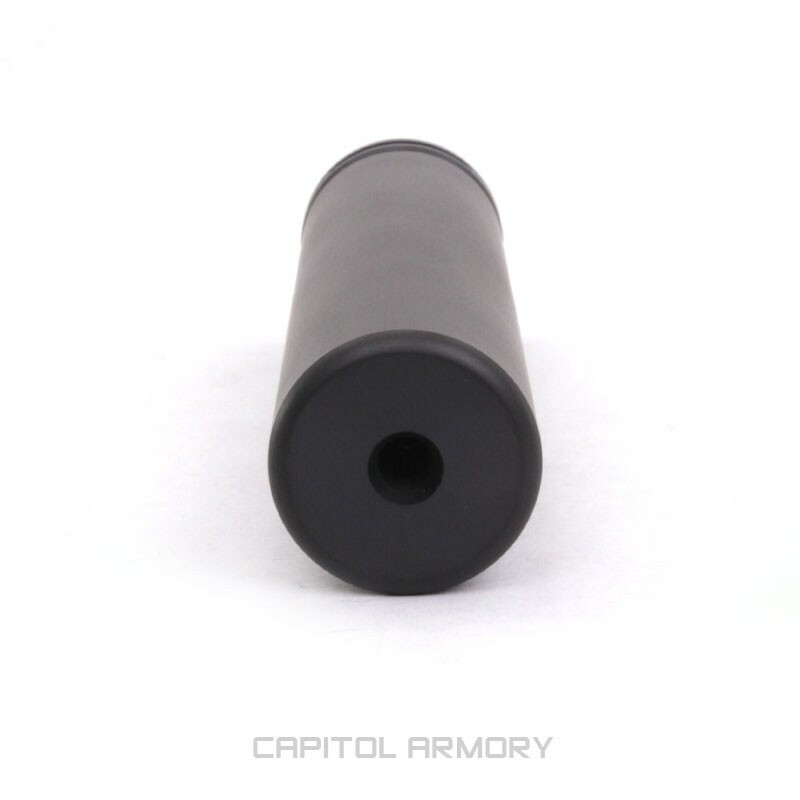 Form 4 approvals are taking approximately 8-12 months and Form 3 approvals are taking 2-7 days. 4 payments of $109.41 to be paid over the next 4 months (1 payment due each month) to pay the remaining balance. 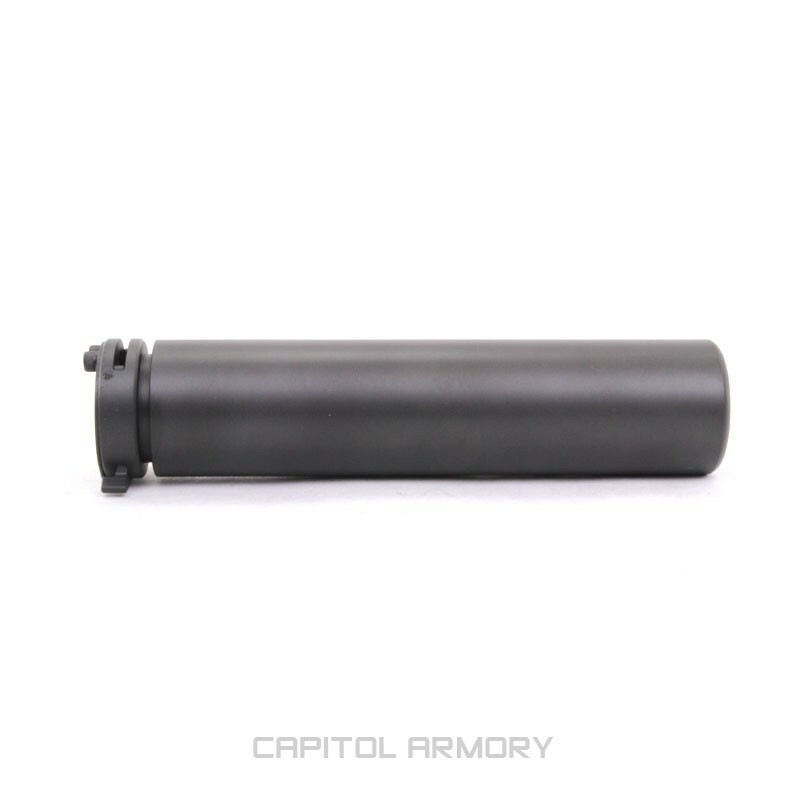 The M4SD suppressor is back- providing the original project goals- an affordable, sound suppressor with support for compatible A2 compensators. 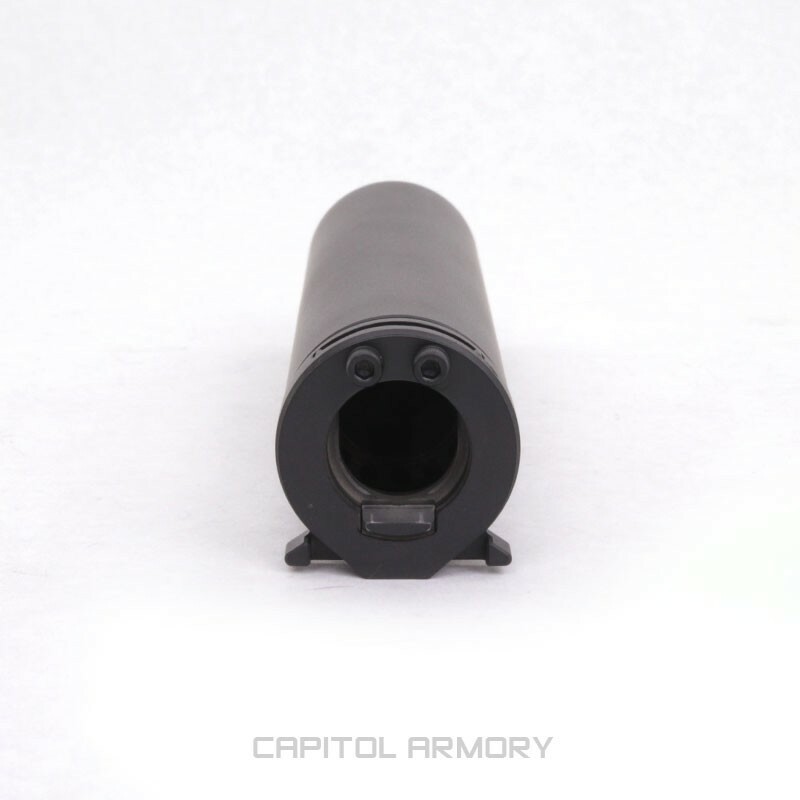 Taking the lessons learned from the M4SD II flagship development program, we simplified and produced a more economical suppressor and are passing on the savings to the customer. The M4SD retains the welded, 17-4 billet construction and is as durable as the flagship suppressor. 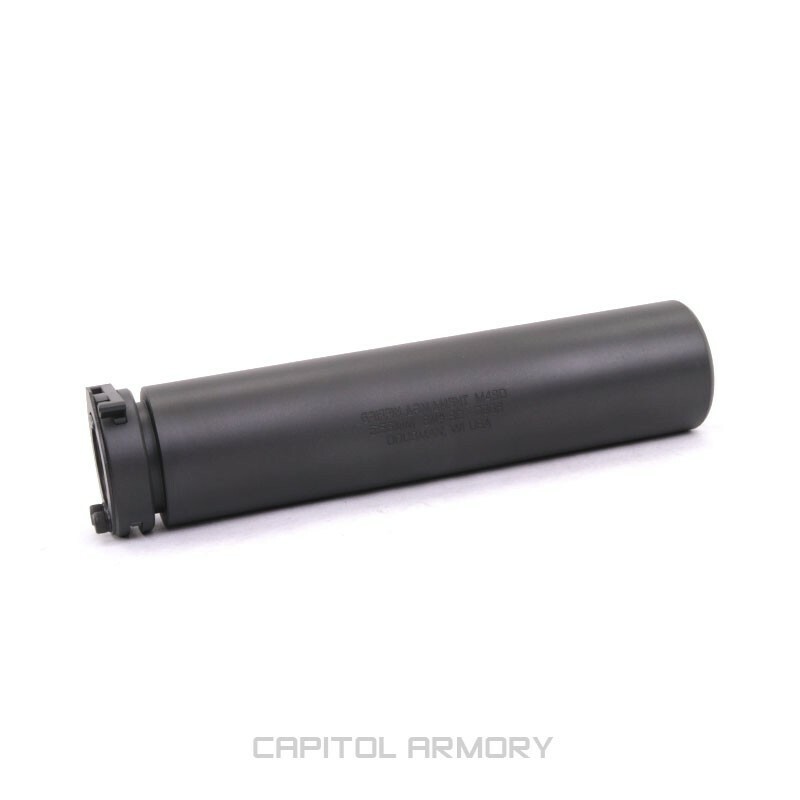 Full auto rated, equipped with a user friendly snap on interface, backed by an extensive muzzle device family- the M4SD suppressor is a great suppressor for the entry level NFA enthusiast desiring a QD interface. The M4SD mounting system does not suffer from the wear prone issues of ratcheting systems common to the marketplace. Our SDQD mounting system was designed to provide trouble free use.